Our beneficial packages provide you with fantastic deals – we look forward to welcoming you! Feel right at home in our stylishly designed and really cosy double rooms and spacious apartments. We also present our attractive holiday packages, like our shopping packages, so you can enjoy a unique stay in Graz. Enjoy time together as a couple. After all, time is the loveliest gift we can give. Fancy going on a shopping tour through the old city in Graz? Then this package is sure to be the right one for you! 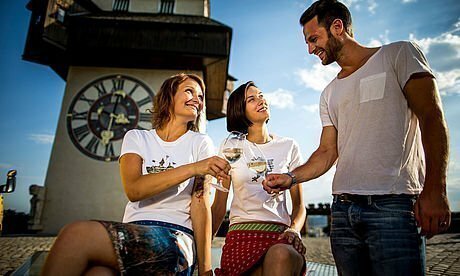 Enjoy stylish shopping in the capital of Styria with some 'shopping beneath the Uhrturm' – package in the Hotel Stoiser Graz! Discover the unique art and culture in the city of Graz! Our package includes 2 nights with breakfast, sauna and a 3-day ticket for the public transport services. 2 nights – Our combi package provides the perfect short break! Over a whole weekend, you get to discover the range of cultural offers available in Graz and then head to the spa. A holiday in Graz and a soupcon of culture and an exciting visit to Universalmuseum Joanneum. Enjoy a cultural holiday in Graz, including exciting trips to the museum exhibits in Universalmuseum Joanneum. 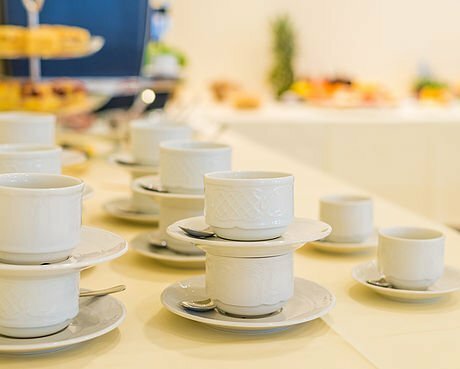 If you are attending a seminar in the city of Graz, the Hotel Stoiser is also an ideal hotel for you: with optimally organised seminar packages with inclusive services like coffee, fruit, an afternoon menu, fundamental technical facilities, and much more, your seminar will be a really very pleasant business meeting. Get more information here about our room prices and inclusive services. We look forward to welcoming you!